Maldives. . Wallpaper and background images in the Maldives club tagged: maldives view island. 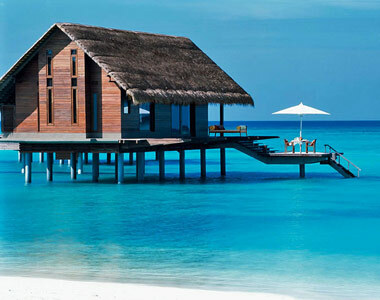 This Maldives photo contains 보트 and 보트 하우스. There might also be 초가 and 초가 지붕.